Like most of Overwatch’s Lunar New Year skins, Mei’s outfits for the Year of the Rooster are great. 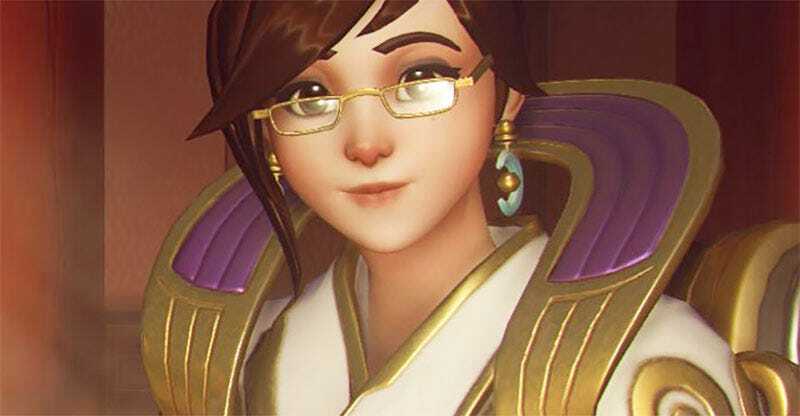 They caused a slight stir earlier today, though, when people who had previously believed (and loved) Mei for being a little thicker than your average video game woman thought she was now looking a bit slimmer. Mei’s CNY skin on the left, with her regular outfit on the right. Some people saw a slimmer waist. Others saw a lady who normally wears a lotta layers wearing something less insulated. For some people, this is important! Fans love Overwatch, partly because the game’s diverse roster has been an inspiration to people of all outlooks, shapes and sizes. 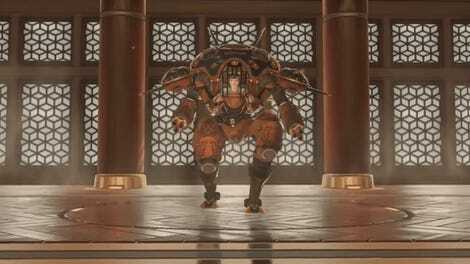 And Mei’s thing, apart from being a monster, is that she has what by video game standards you’d call a sturdy build, and which in the real world you would call a “healthy woman’s body”. So for Blizzard to seemingly change this would upset people who identified with the character because of this! For everyone else, whatever. We’re never going to get it in a loot box anyway. What’s interesting here for everyone, though, is the fact that Blizzard has come out and said that Mei’s waist is indeed slimmer, but that the change isn’t the result of a creative decision, but a bug with the skin’s code. Which sounds faintly ridiculous, almost like the kind of thing a company would say when it’s hastily backing down from something in the face of unhappy users. Until you consider that, hey, maybe it was actually a bug. Her waist does indeed look whack. Blizzard say it’ll be fixed with an upcoming patch.